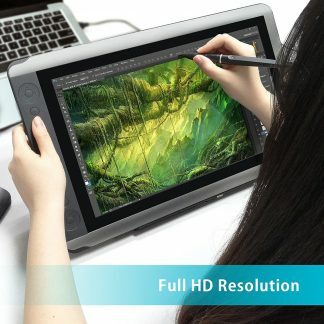 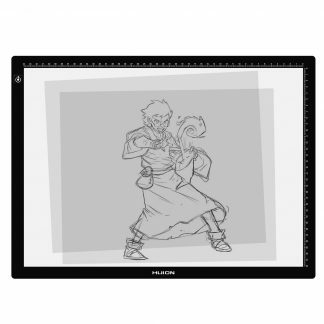 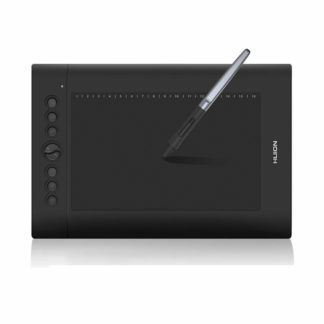 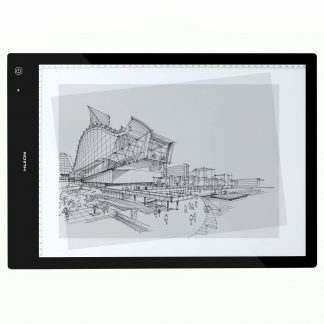 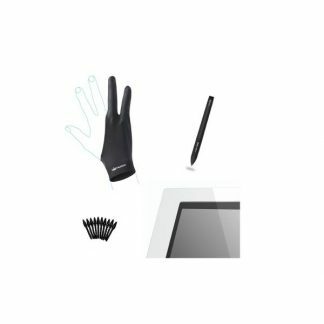 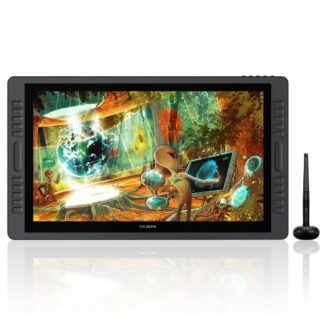 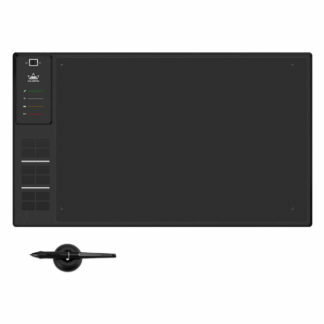 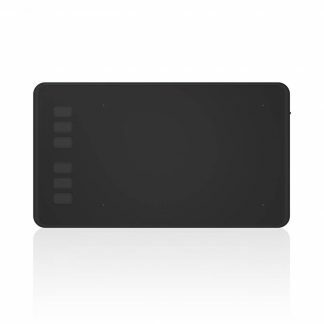 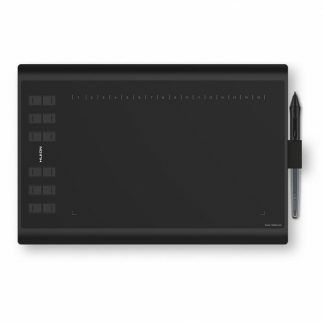 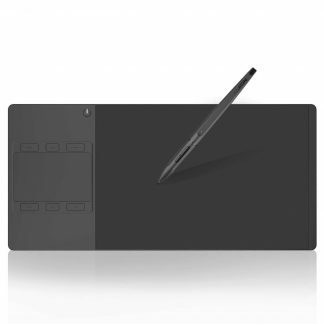 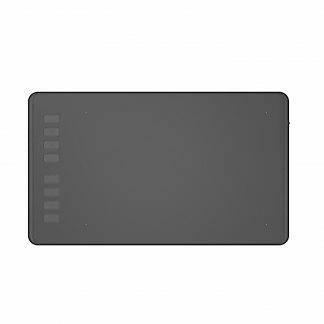 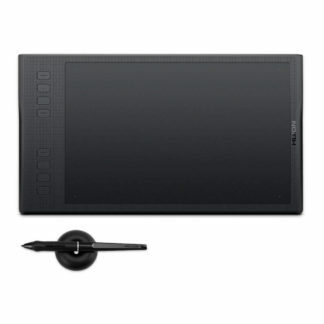 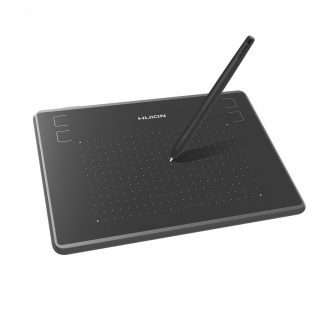 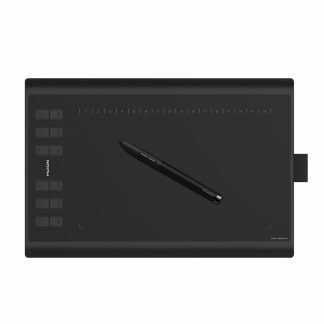 Screen protector for HUIOn Pen Displays, sizes for all models. 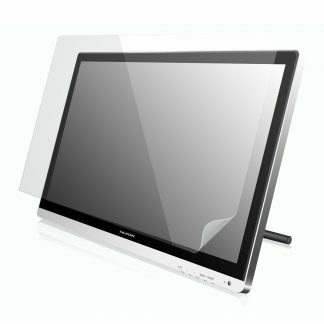 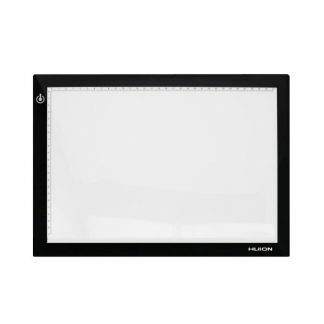 Tracing Board, illumination area 415×330 mm, thickness 8 mm, USB/power adapter. 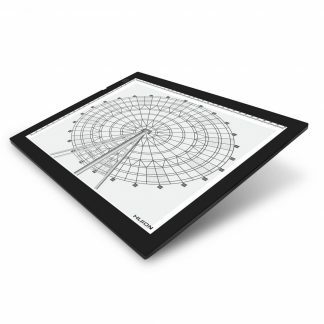 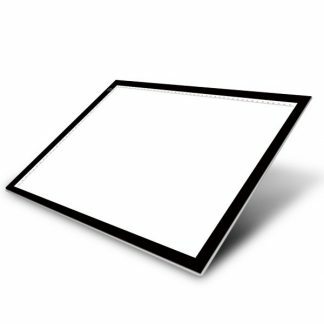 Tracing board, illumination area 210×310 mm, thickness 7.3 mm, AC/DC power adapter. 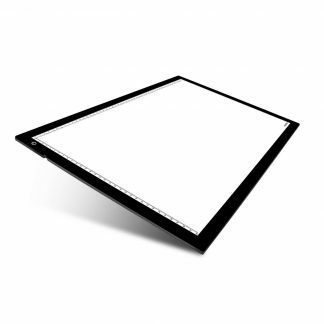 LED Light Pad Tracing Board, ultra thin, thickness 5.1 mm, super bright 1100 Lux, 744 cd/m2, USB powered.